The DEAC Compass › November 24th: What do distance education institutions need to prepare for in 2016? 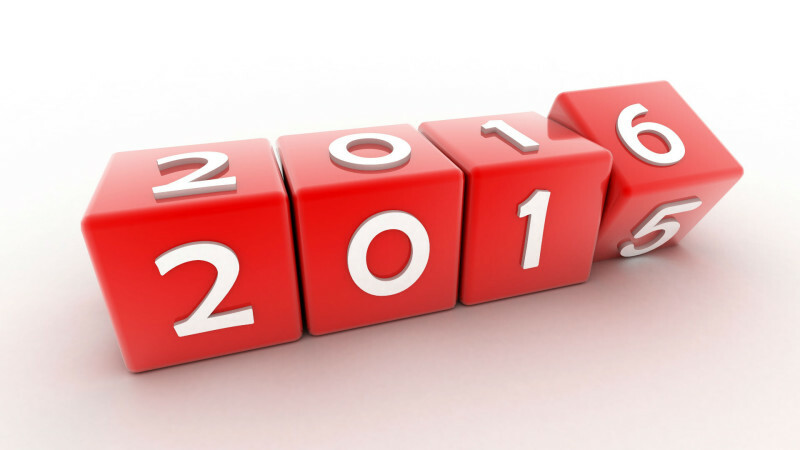 November 24th: What do distance education institutions need to prepare for in 2016? regulatory environment. The Executive Order published on November 6, 2015 (see DEAC’s Washington Insights) adds to the growing pressure on accreditors to focus more intently on student outcomes data and loan repayment. DEAC provides an important forum for discussing what institutions can do to thrive in this atmosphere through the dialogue it fosters through in-person meetings and social media. Today, we’d like to dive deeper into actions that institutions can take to be ready for 2016 as it approaches. More accountability measures regarding student achievement outcomes: We operate in an era characterized by significant attention to cost and pressure to measure the return on investment related to education. Across the spectrum of higher education, institutions with lower graduation rates are being asked to explain why. Our institutions need to be ready not only to present information about learning outcomes to the public, but also to proactively tell the story of their students’ educational achievements and accomplishments within the context of institutional mission. A continued focus on consumer protection: We know consumer protection is a high priority of all DEAC institutions but it will remain a focus of the distance education landscape for 2016, just as it did in 2015. We will continue to foster an environment of support for student learning and will require institutions to disclose outcomes in the most conscientious and responsible way possible. DEAC’s accreditation process anchors every institutional evaluation around explicitly stated ethical business practices. We also encourage institutions to maintain extensive records with metrics that support consumer protection as we continue to enhance the public’s trust in the rigor and value of accreditation. A healthy balance of quality assurance and innovation: Quality assurance will continue to be a priority of accreditation. The coming year promises to be a year of ‘pilots’ and opportunities to push the envelope of innovation while maintaining quality assurance. For example, the Department of Education is instituting programs under its Experimental Sites Initiative such as EQUIP, that would allow a limited number of partner post-secondary institution and non-traditional education providers access to Title IV student aid. Providers of education are collaborating on ways to award credit that give non-traditional or underserved learners an opportunity to build a portfolio of coursework and knowledge as they pursue a postsecondary credential or degree. Such innovations offer pathways for students to enter or re-enter the higher education system and support the arc of a national agenda for postsecondary attainment. DEAC institutions must think strategically about how to position their distance education offerings in view of growing opportunities for online learning. Join the conversation! What else might distance education institutions need to be ready for in 2016? Kimberly Cook is the Manager of institutional review at DEAC and is primarily responsible for coordinating the Accrediting Commission meetings and the review of institutional submissions. Leah Matthews is the Executive Director of DEAC. To find out more about the DEAC team, click here. This was written by DEAC. Posted on Tuesday, November 24, 2015, at 4:24 pm. Filed under Entry. Bookmark the permalink. Follow comments here with the RSS feed. Both comments and trackbacks are currently closed.